Is having a balance between work and life an achievable feat? In this episode we answer one listener's question about the problem busyness has created in her marriage. 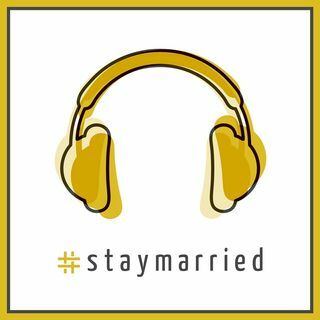 We also chat with Jessie and Gerard from the Marriage Is Funny Podcast and share a bit about the upcoming #staymarried book!